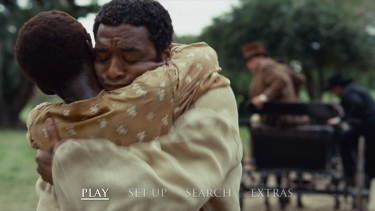 Description: Chiwetel Ejiofor stars in the true story of Solomon Northup, a free man in 1800s New York State, who was kidnapped and forced into slavery on a plantation near New Orleans, and his subsequent fight for freedom with the help of a Canadian abolitionist (Brad Pitt). 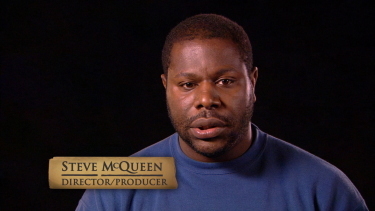 Steve McQueen (Hunger) directed from a script he co-wrote with John Ridley, based in part on Northup's memoir. 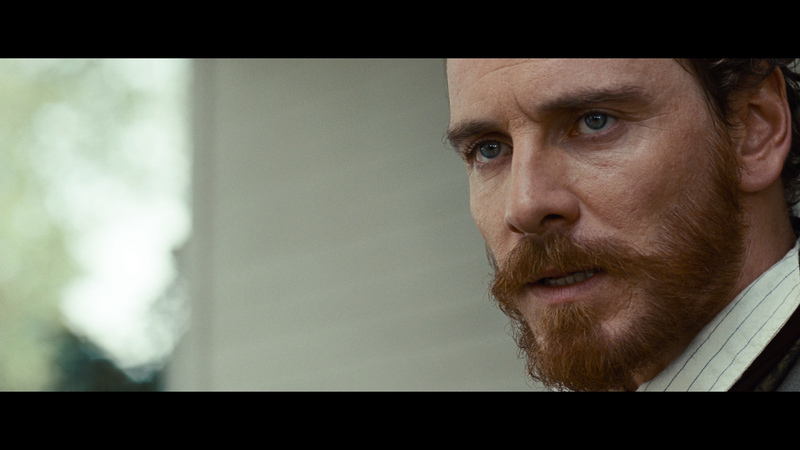 Michael Fassbender, Benedict Cumberbatch, Sarah Paulson, and Paul Giamatti co-star. 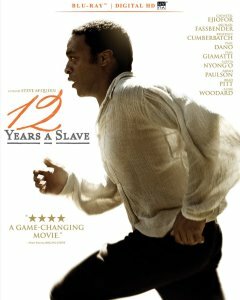 The film 12 Years a Slave, British director Steve McQueen’s antebellum Southern drama, sets a new standard in realistically depicting American slavery. 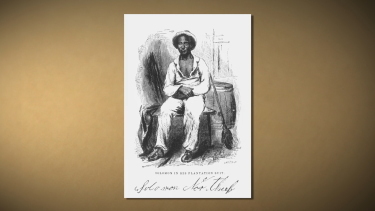 With slavery at the heart of the paradox – the United States’ existence was founded on the principle of liberty – a mainstream film that depicts that bleak part of history is exceptional. 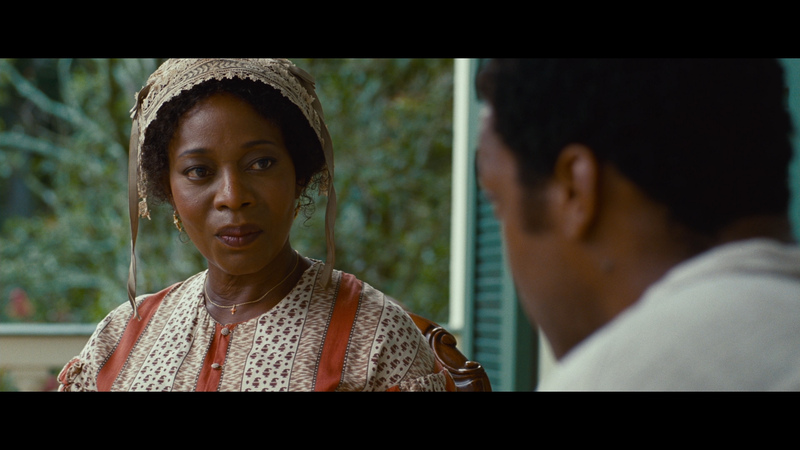 For that reason alone, 12 Years A Slave is probably the film event of the year, but worthiness in itself can be deadly – even if it does win Academy Awards. 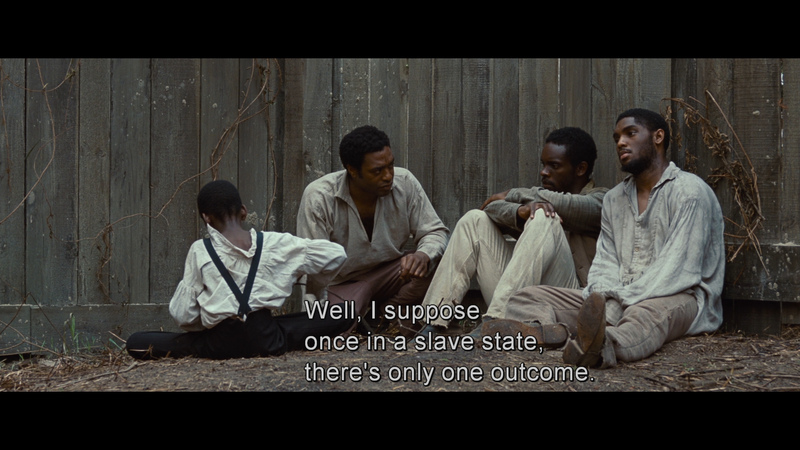 Fortunately, 12 Years a Slave is also exceptional as a film. Far from the push-button catharsis offered by most Hollywood redemption tales, the work is sober and deliberate, a mix of visceral intensity and artful design. 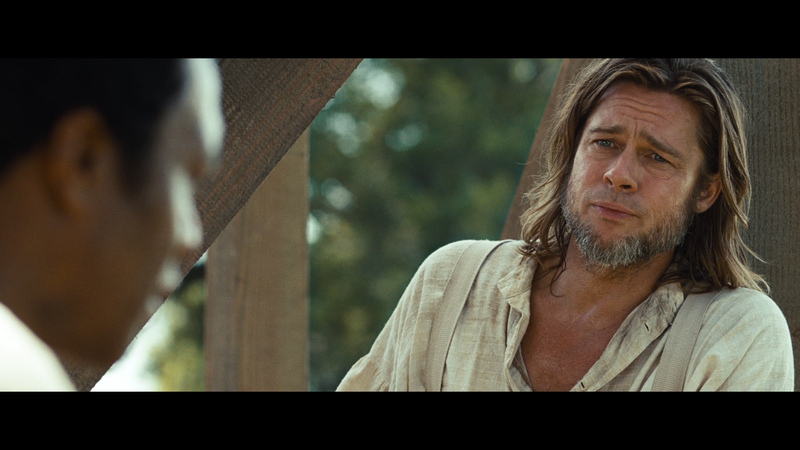 12 Years a Slave looks absolutely brilliant on Blu-ray from 20th Century Fox. 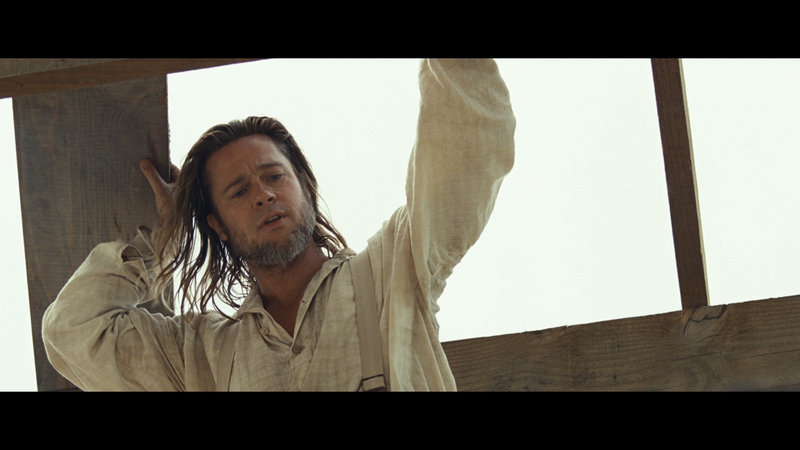 The image quality is crisp and the 1080P showcases Sean Bobbitt's beautiful cinematography to impressive heights. I should also credit the amazing art direction which defines the surroundings and atmosphere to such a professional standard. This is dual-layered with a high bitrate. Colors seem vibrant (especially the outdoor scenes of lush landscapes) but true with advancing beyond the boundaries of realism. Skin tones are true and contrast exhibits healthy, rich black levels. Details is crisp in the few close-ups and there isn't a hint of noise. 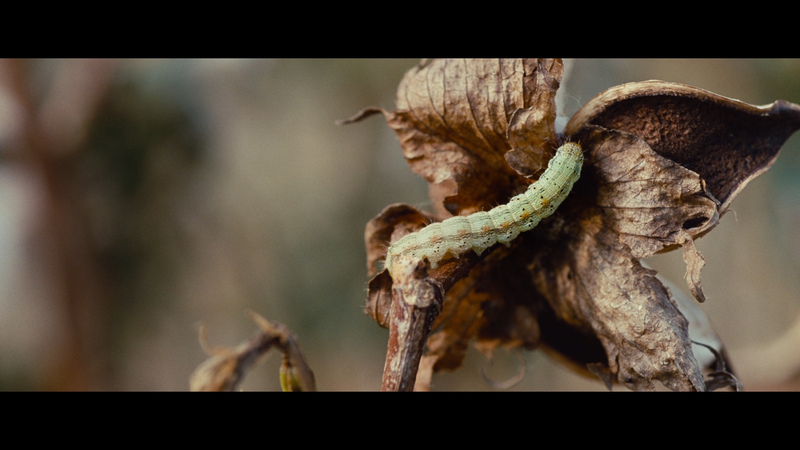 By any standards this is 1080P image is stunning in its clarity and scope. 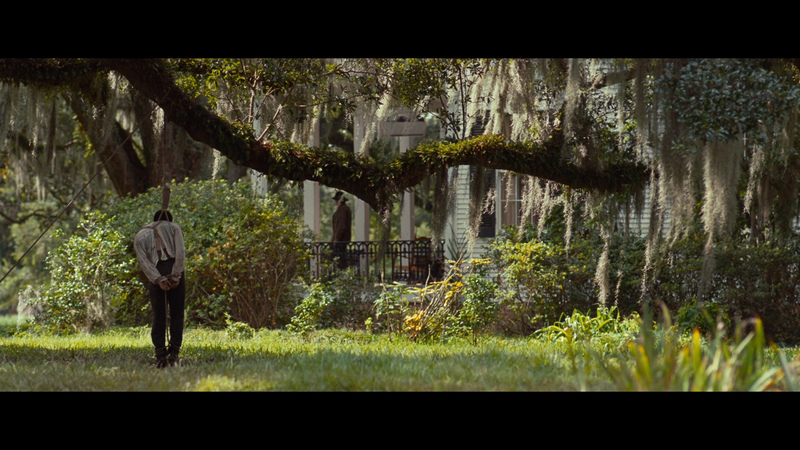 This Blu-ray looks about as good as I have seen in a long while - exporting fabulously impressive visuals. The audio doesn't take a backseat to the stupendous video. We get a tight DTS-HD Master 5.1 at very healthy 3880 kbps. Separations are punchy and bass response intimidating with its power potential - though rarely is it released. 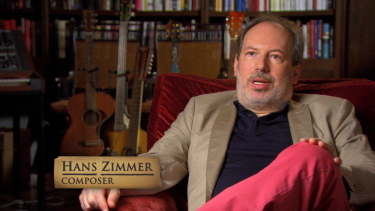 Hans Zimmer (The Thin Red Line, Broadcast News, Angels and Demons etc.) is the go-to guy and his score is effective rising and falling with the screen moods. The closing harmonica theme music seems absolutely perfect and sounds crisp enough without range or depth. My Oppo has identified it as being a region 'A'-locked. 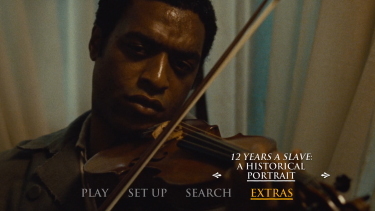 Supplements include the 40-minute, 2-part, documentary entitled 12 Years a Slave: Historical Portrait. 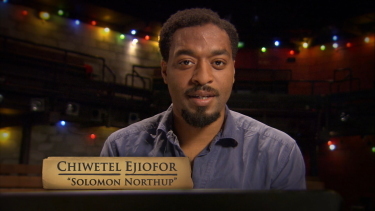 It includes Chiwetel Ejiofor reading of Solomon Northup's 1841 autobiography of which the film is based. 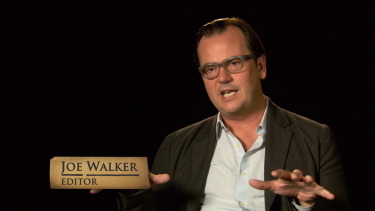 It details how the film came together with discussing with director Steve McQueen. It is excellent. 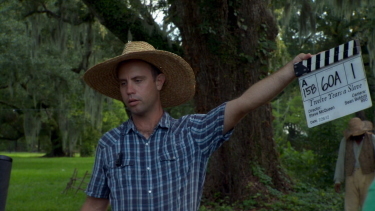 We also get 7-minutes of "The Team" highlighting creative partners in the film. 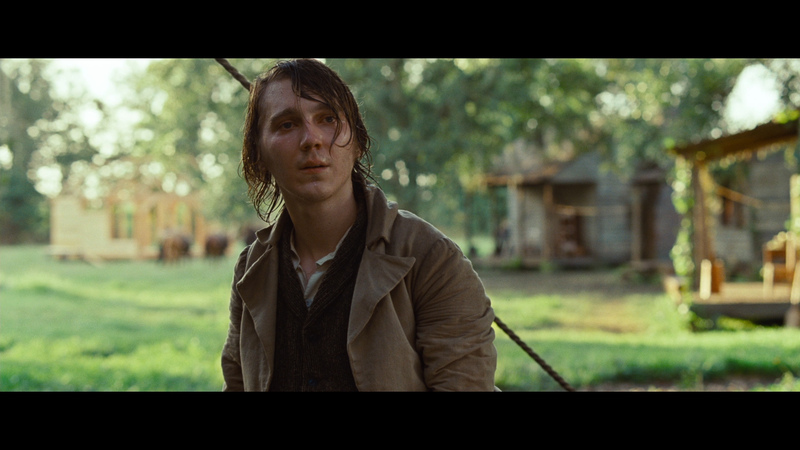 We also get the, brief, "The Score" where Hans Zimmer talks of his composition of the film's score. There is also a theatrical trailer. I don't know why - but I went into this with modest expectations. 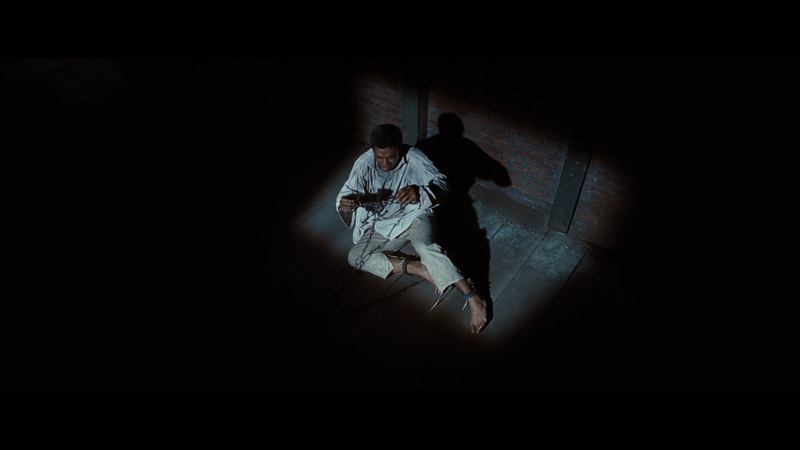 This is despite being overwhelmed by Steve McQueen's Hunger and thoroughly enjoying Chiwetel Ejiofor in David Mamet's Red Belt. 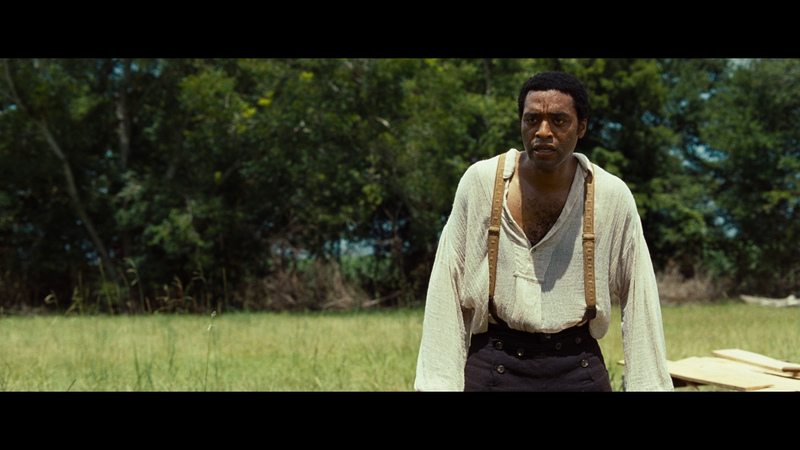 It didn't take long for 12 Years a Slave to win me over. 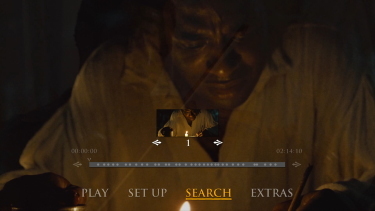 A brilliant and impacting film experience. This is one of the premium Blu-rays so far this year. As well as being flawless - it produces a mesmerizing presentation both visually and aurally in addition to having important extras. Our strongest recommendation!